Oh hey, just noticed that these have mouseover text. Neat. 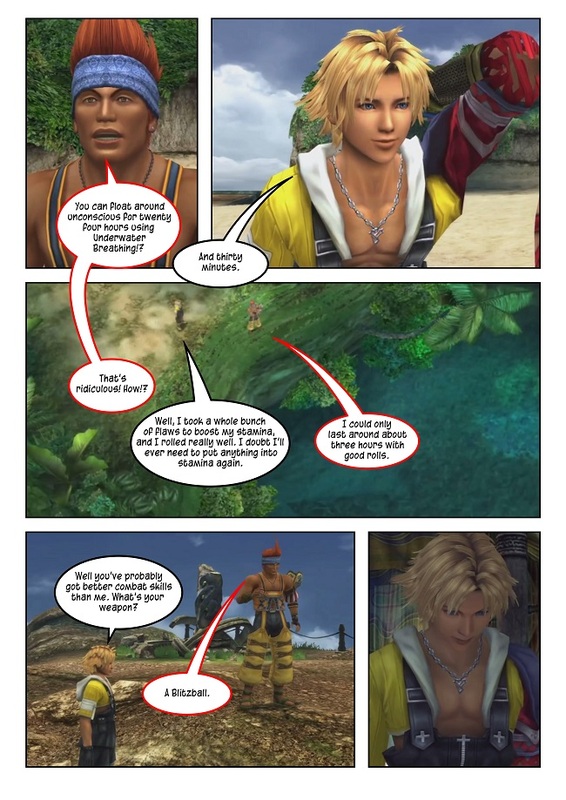 Also, don't knock the blitzball Tidus. Wakka's an absolute monster with the thing (in combat at least).